Koenigsegg one:1 will be the fastest car in the world? Home » Supercar » Koenigsegg one:1 will be the fastest car in the world? 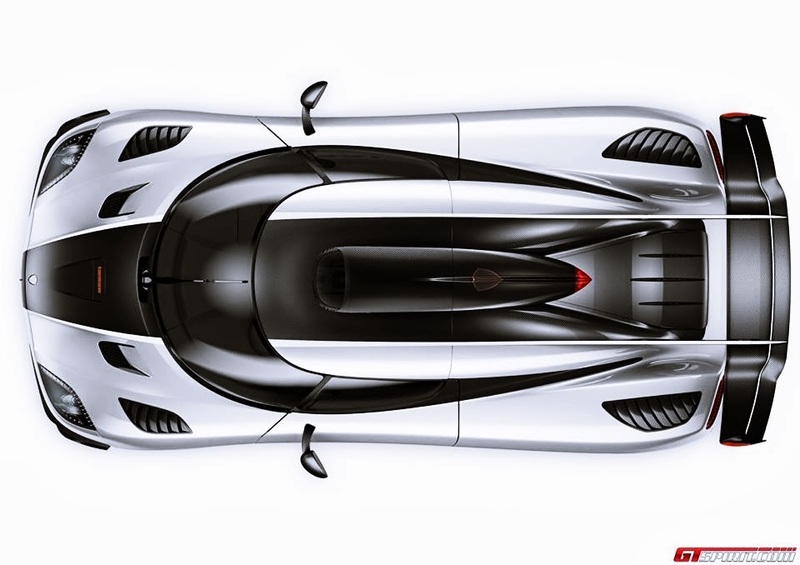 Koenigsegg one:1 | Koenigsegg will issue the latest hypercar named "Koenigsegg one: 1". Koenigsegg is one of the automobile manufacturers’ famous supercar and hypercar from Sweden. Koenigsegg one: 1 will be a competitor of the Porsche 9ff TR-82 which uses B6 Biturbo engine, 820 hp with a maximum speed of 368.7 km / h, and the Bugatti Veyron Super Sport with a maximum speed of 431 km / h, 268 mph. Koenigsegg one: 1 even claimed to be the fastest car in the world, even faster than the Bugatti Veyron Super Sport. Name ‘One: 1’ is taken from the power to weight ratio, where the power of one horsepower is equivalent to 1 kilogram Koenigsegg One: 1 weight (One: 1). Koenigsegg engine one:1 still has not been revealed, but according to Christian Von Koenigsegg (company owner) 'Koenigsegg one: 1' will use a machine with an incredible maximum power, the power generated ranged 1.340hp (1,000 kW) with a maximum speed of 280 mpg (450 km / hour). As with previous models of vehicles Koenigsegg, Koenigsegg one:1 will break the record for the fastest acceleration in the world, with a speed of 0-400km/jam in just 20 seconds. Koenigsegg one: 1 weighs only 1.350kg. 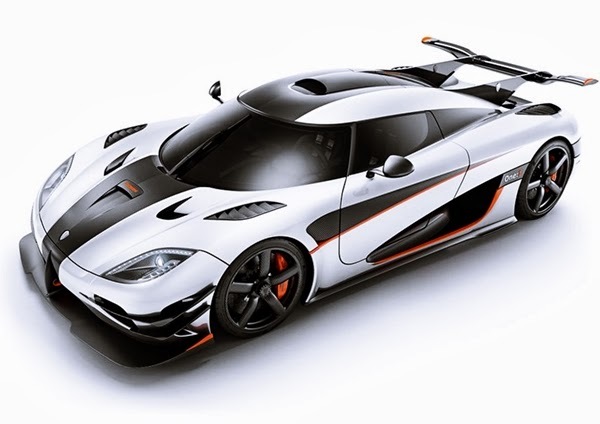 Koenigsegg one: 1 get a change in the system chassis and aerodynamics, this car is similar to the Agera R and Agera S, possibly merging the two. The one: 1 use of a large wing to generate power press (downforce) of up to 500 kilograms. Koenigsegg one: 1 will be shown at the Geneva Motor Show in March 2014. Koenigsegg one:1 price range from $ 2,000,000 (prediction). 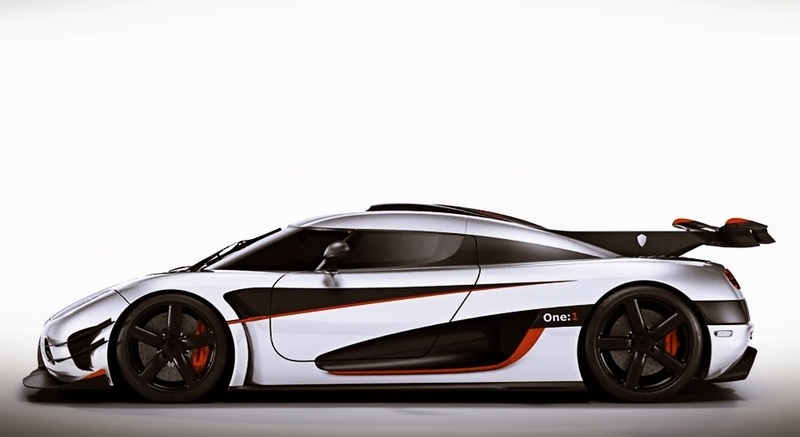 Thanks for visiting Automotive, Post on Koenigsegg one:1 will be the fastest car in the world? "Article : Koenigsegg one:1 will be the fastest car in the world?"